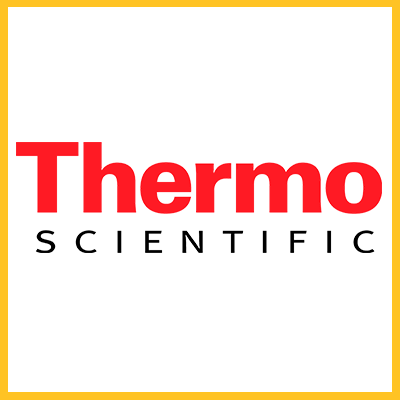 From research, to testing, and monitoring, to the investigation of a food safety crisis., THERMO‘s expertise offers a methods- based consulting and applications support in addition to the most comprehensive line of instrument, equipment, consumables, chemicals, reagents and software available. Thermo has a line of innovative measurement systems for water quality and process control applications. It also offers online and at-line analyzers utilizing XRF, mass spectrometry, NIR, pulsed UV fluorescence (PUVF) and Prompt Gamma Neutron Activation Analysis (PGNAA) technologies. Robust measurements help manufacturers better control their process, leading to increased efficiency and quality.